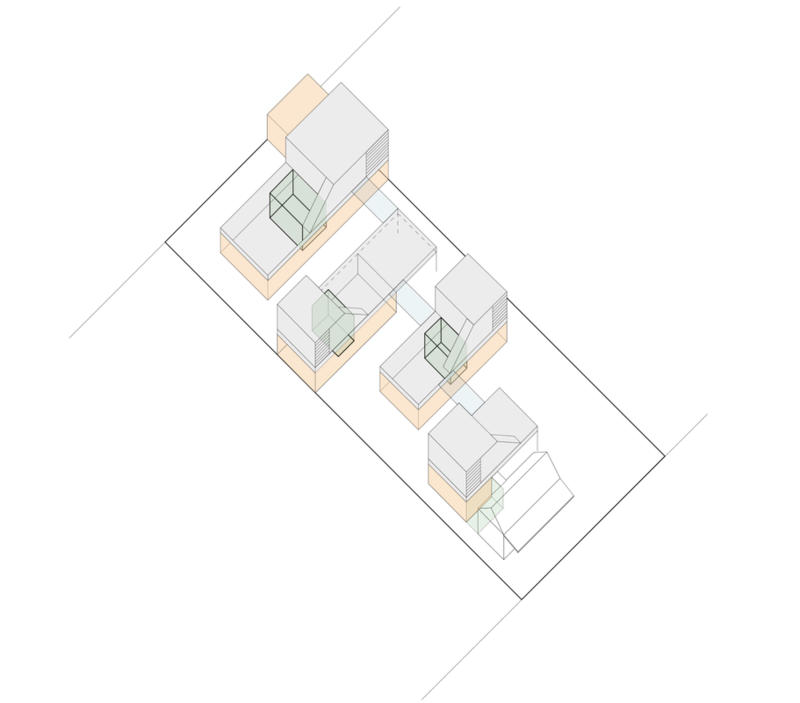 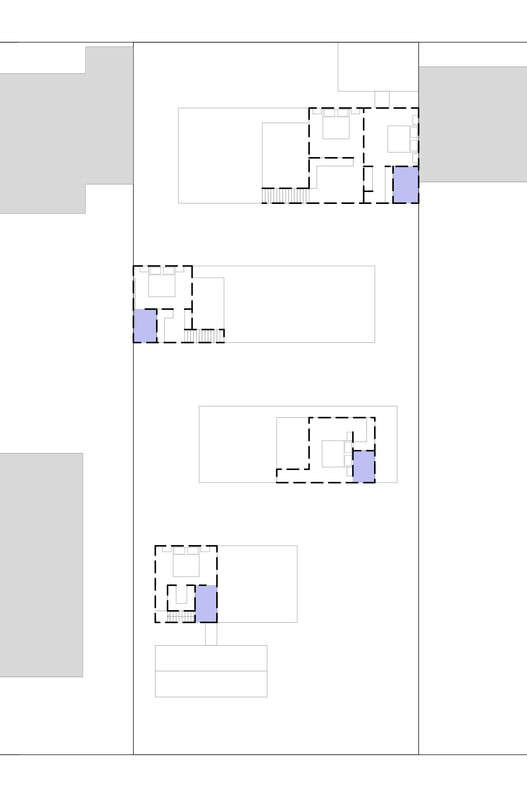 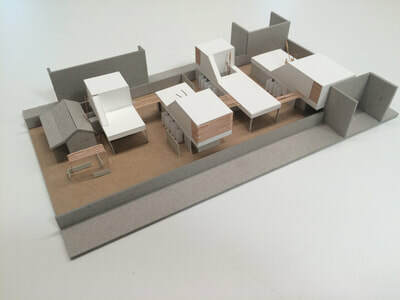 A study into providing denser and more diverse housing options and also a response to conventional subdivision models. 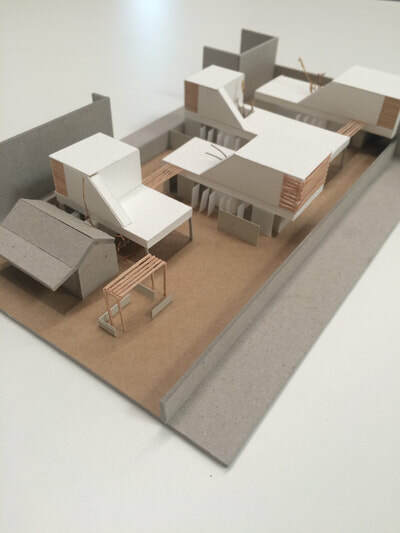 The site is located in Fremantle on a 950sqm block containing a small heritage workers cottage. 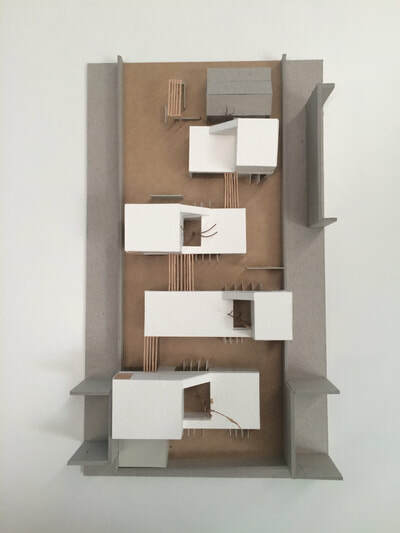 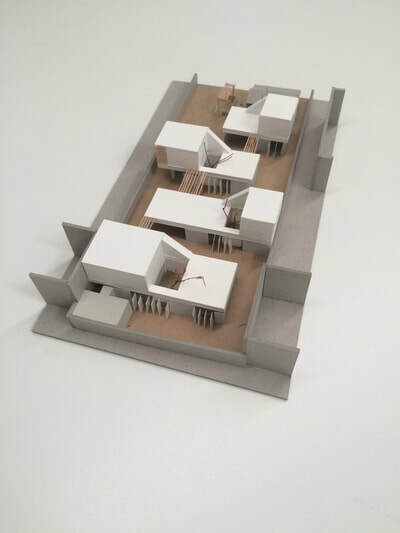 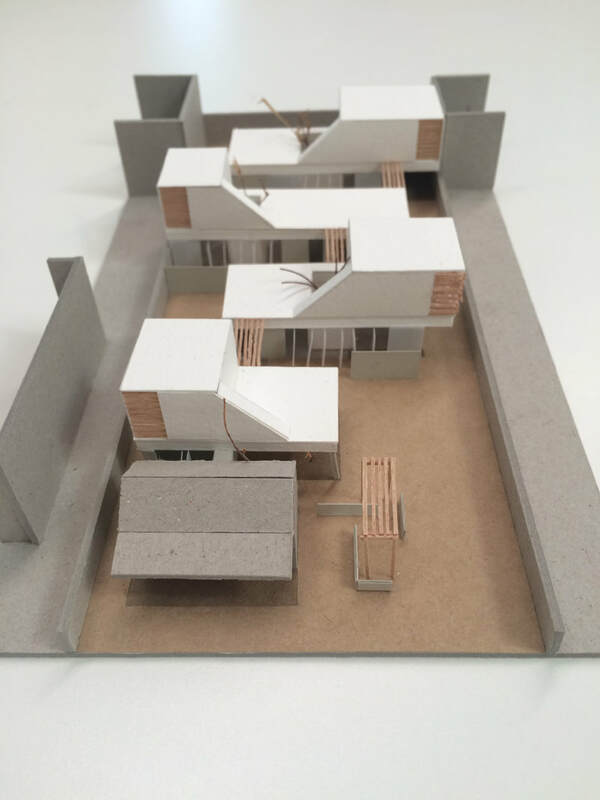 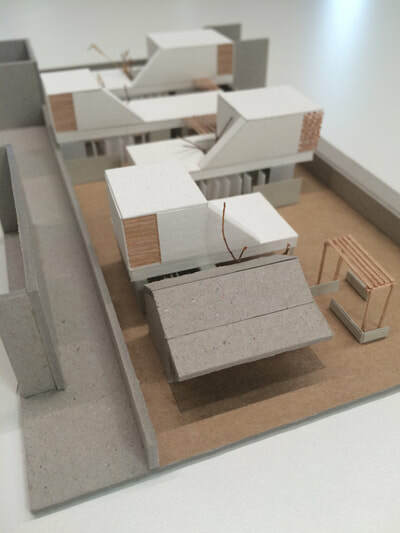 The proposal features 3 x 1 bedroom dwellings and 1 x 3 bedroom home at the rear. Through the combination of compact planning and the removal of all diving fences generous open spaces are created. 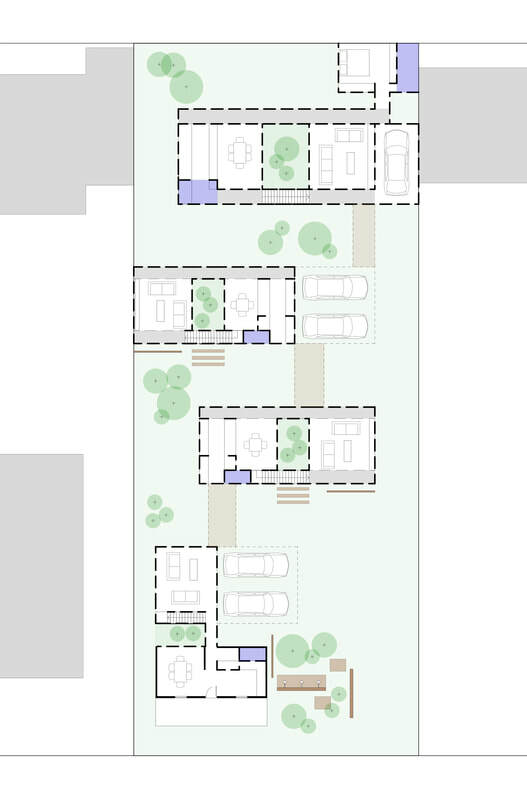 The location of the parking, connecting covered walkways and common amenity aim to provoke connectivity in this open space between the neighbours. Small garden courtyards, second storey bedrooms and operable privacy shutters offer residents with a retreat from the communal open spaces.